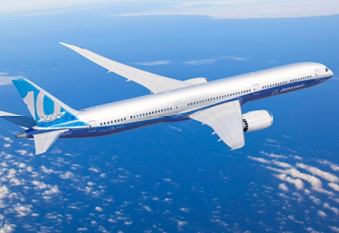 At 68.3m the 787-10 is the longest variant of the Dreamliner, designed to carry 330 passengers in two classes almost 6,500 nautical miles. The programme was officially launched at the Paris Air Show in June 2013, with major assembly expected to begin in 2016, followed by commercial delivery in 2018. The 787-10 holds orders from airlines including Singapore Airlines, United and British Airways.